The American Village - A venue so unique it's a National Treasure. Are you looking for a site to set your special celebration apart from the ordinary? Look no further than the American Village in Montevallo. Inspired by some of America's most historic places, the American Village offers a remarkable setting for your special event. 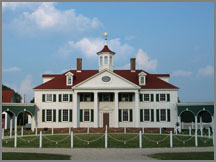 There are several unique locations for receptions, rehearsal dinners, showers or teas, conferences, meetings and other private events within the American Village's 183-acre site. 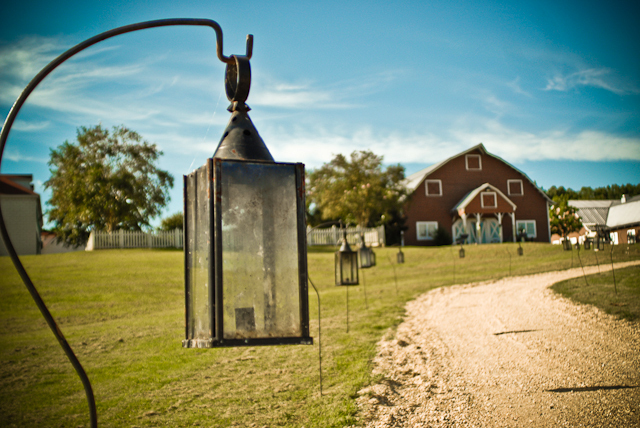 The historic Barn has all the modern amenities you need with the rustic charm you want. 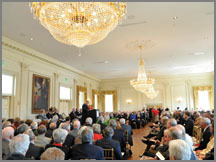 Liberty Hall is a traditionally elegant ballroom with cut-glass chandeliers and dark-stained hardwood floors. This room was patterned after The East Room of The White House. 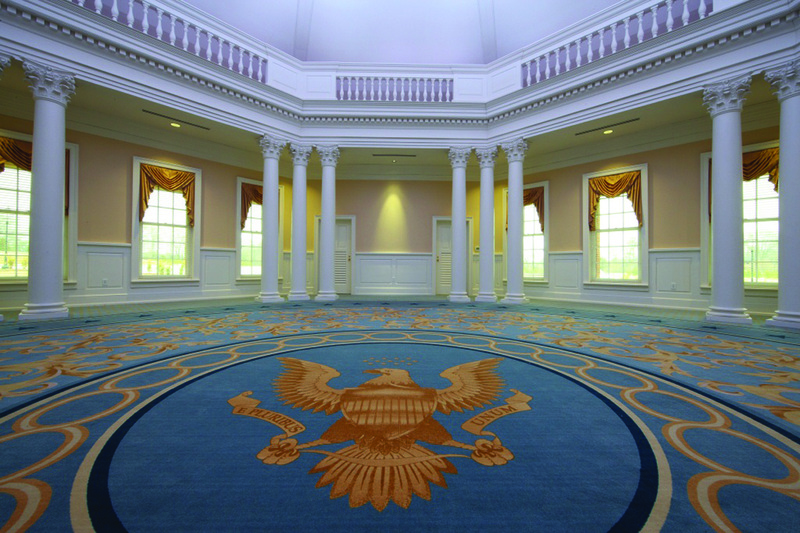 The newest facility open to private events, the Rotunda, offers a round central gathering area surrounded by grand columns. Beautiful grounds and gardens, historically inspired, plentiful parking, shuttles, and personal attention from staff are all a part of your American Village Celebration.